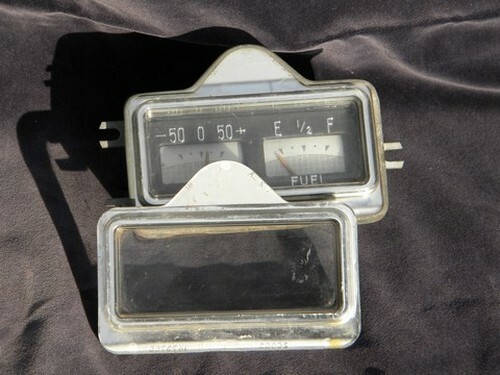 Vintage combined electric fuel gauge and amp meter cluster for your dashboard or instrument panel. 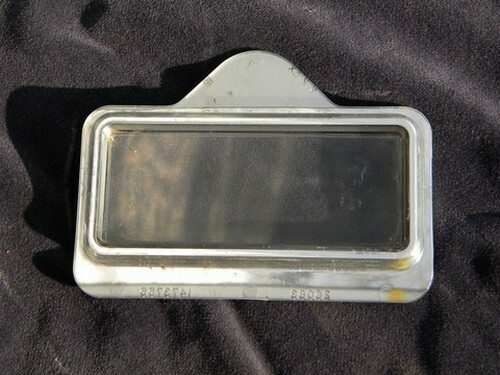 This measures about 5" wide, 3.5" high and 1.75" thick. 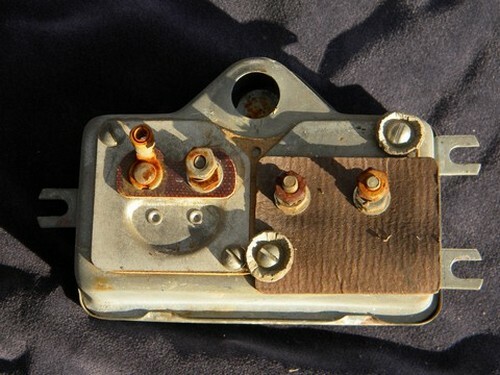 We&apos;re not sure of the exact vintage or the make / model this is for, but the instrument cover is marked "26083", "1473755" and "2ex". 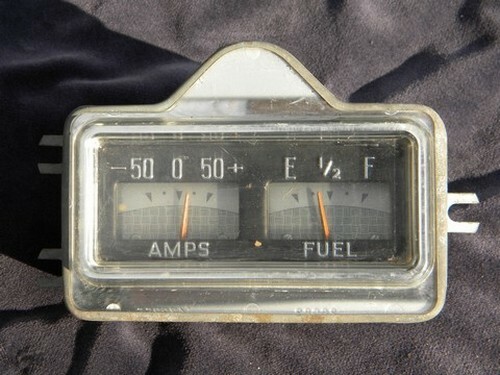 It has some wear and age.